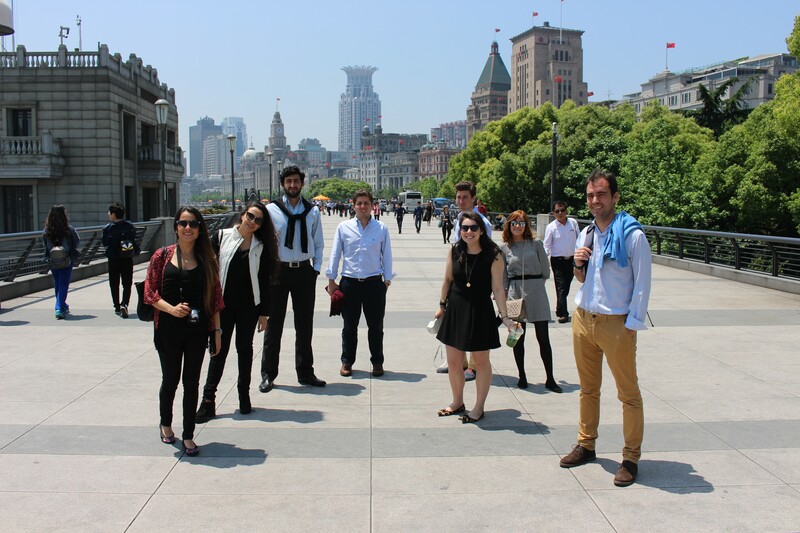 IE Business School - Master in Management | Shanghai: If you can make it here, you can make it anywhere! Shanghai: If you can make it here, you can make it anywhere! I had the opportunity to travel for one week with a great group of IE MIM students and faculty. 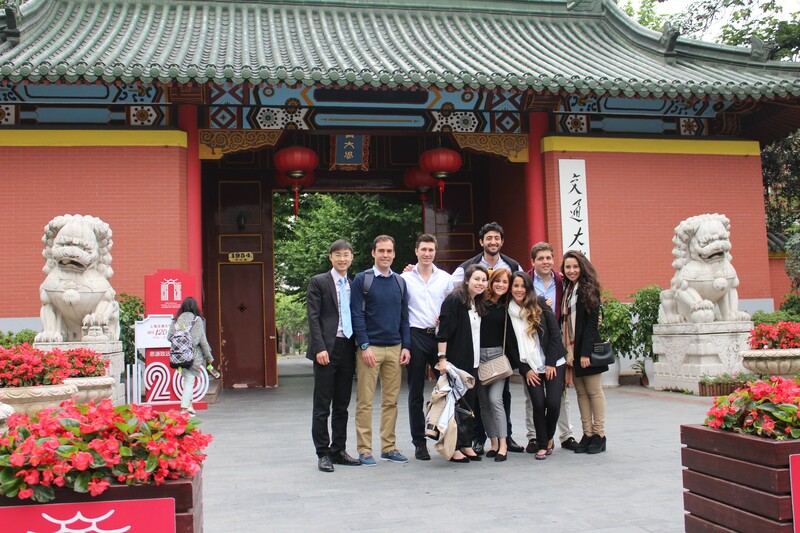 As part of the Global Immersion Week during May, the group took part of the history and business world of Shanghai. When I first arrived, I felt intimidated by all the skyscrapers, but by the end of the week, I fell in love with a city that provided me so much cultural richness and knowledge. 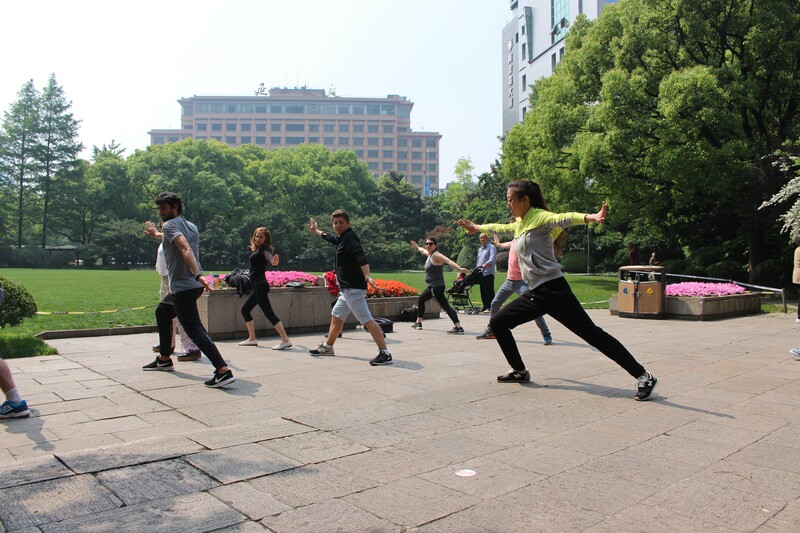 The first day of the program we visited Jiao Tong University to learn more about local traditions. From there on, we visited companies like Volkswagen, the law firm Dentons and the security company Prosegur. Apart from visiting multinational companies, we also had the opportunity to chat personally with international entrepreneurs at XNode, one of China’s most important startup accelerators. This entrepreneurship panel has been one of the most significant experiences of my life as I learned about successful business practices and tactics that can be applied in different industries and countries. As explained by the entrepreneurs we met, Shanghai has become indisputably one of the most important commercial and financial cities, not only for locals, but also for people from other countries who are truly willing to create and develop great business opportunities. I spent the whole trip wondering how Shanghai had been become such an important and modern city, but still maintained its historical roots. That was, until I finally visited the waterfront area of the Bund (shown above). This area faces the newest part of Shanghai with its modern skyscrapers. To its back, the old Shanghai with the historic buildings. You see, Shanghai is a city that is proud of its heritage, and by understanding this, has been able to progress. Shanghai is a big, international and fast paced city, but it still makes you feel like you can achieve anything. It will make you work hard, but if you can make it here (and meanwhile be amazing at Kung Fu) you can make it anywhere! 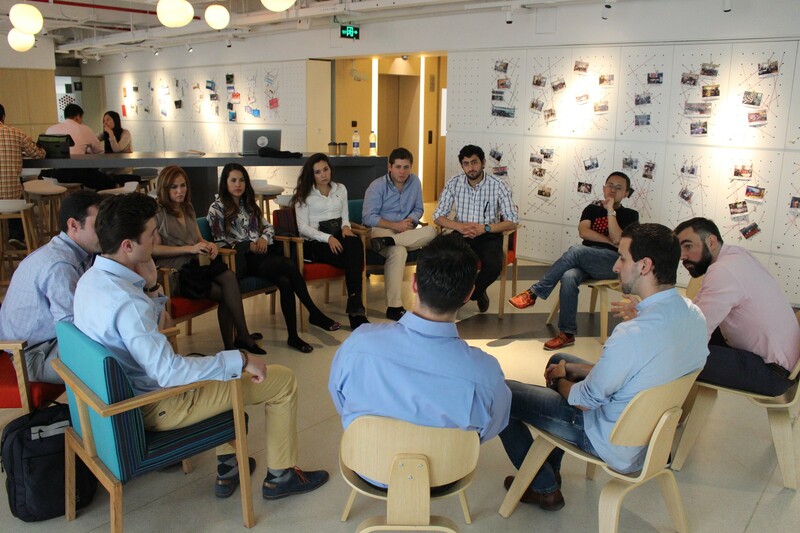 Insight-2-Innovation Consulting LabThe Shanghai Experience – Global Immersion Week!